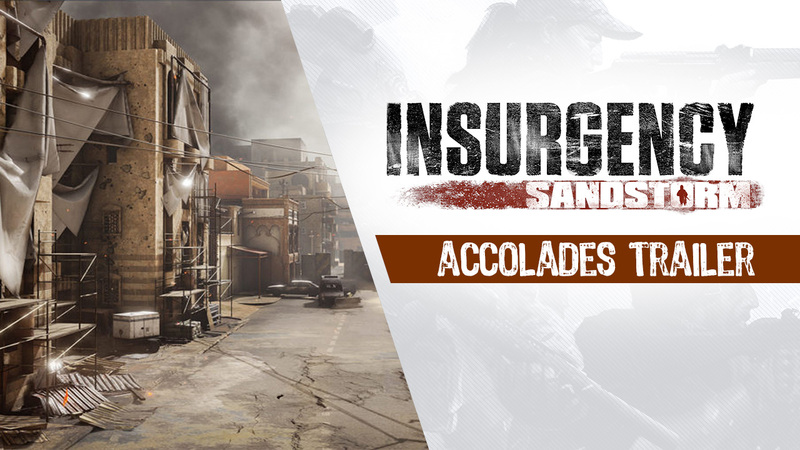 Insurgency: Sandstorm, the FPS sequel to indie smash-hit Insurgency, is available now on PC! 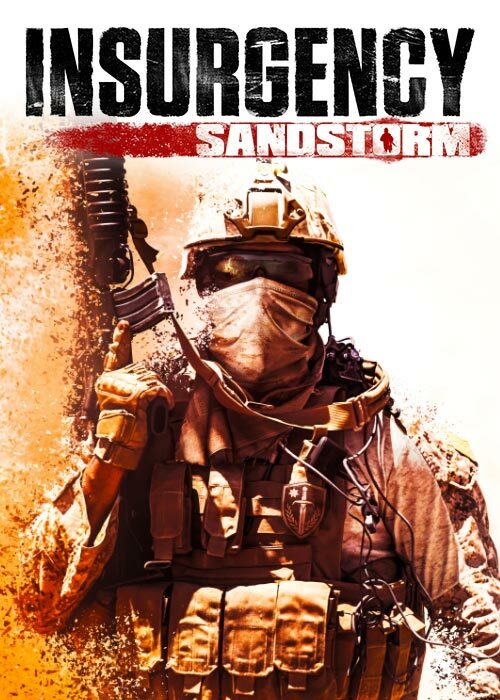 Today, join New World Interactive and Focus Home Interactive in celebrating Sandstorm strong reception from press and players alike in its Accolades Trailer. Insurgency: Sandstorm is available right now on Steam. A 10% loyalty discount will be given to fans that own the original Insurgency. This additional discount will be offered until the end of March 2019. The first major community update was announced last week and will include five weapons, much-requested community features, and new cosmetics. Insurgency: Sandstorm is out now on PC and will come to consoles in 2019.